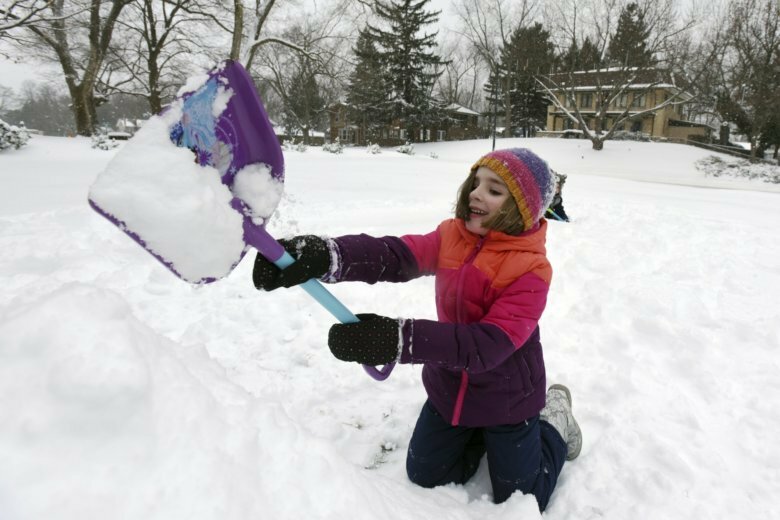 After a brief taste of springlike weather, the region is once again in the path of a — thankfully small — bout of winter weather. 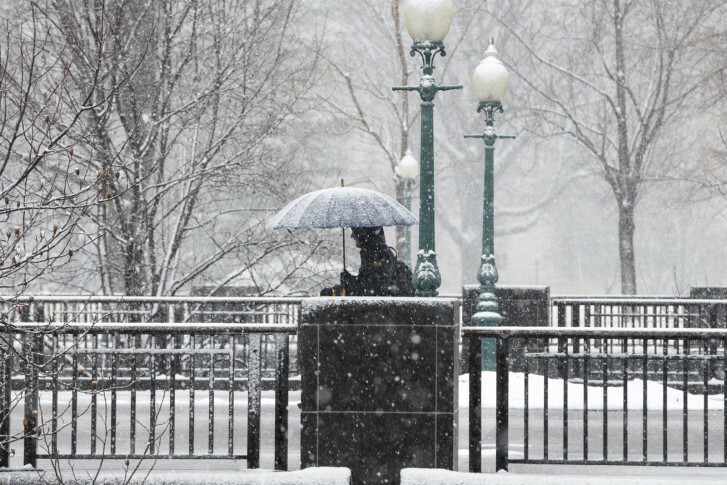 Here’s what you need to know about the likely snow shower. “Nice” may be a relative term for Thursday’s weather after Wednesday’s nasty wind and cold air but at least you won’t have to hold on to your hat as you walk through the Washington region now that the chilly gusts are blowing out. Still, don’t forget to pack your Thermos of hot coffee: Snow and rain are primed to plague Friday and temperatures won’t get anywhere near 50 until Saturday. 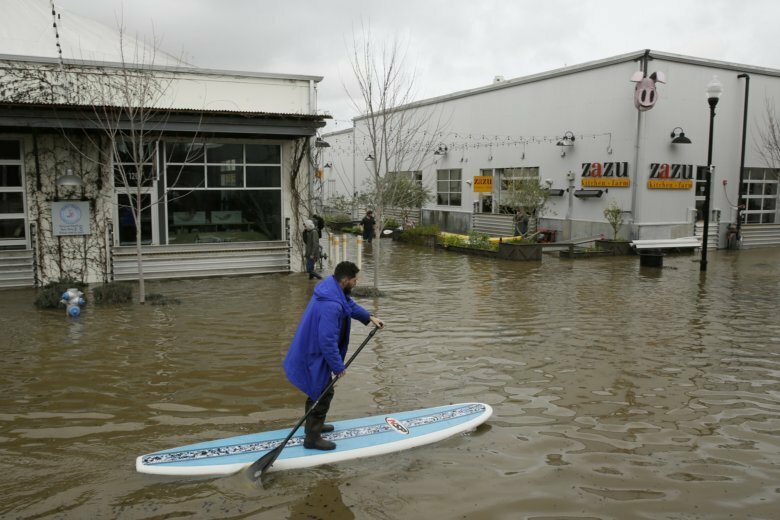 Federal meteorologists say this winter was America’s wettest on record, dating back to 1895. 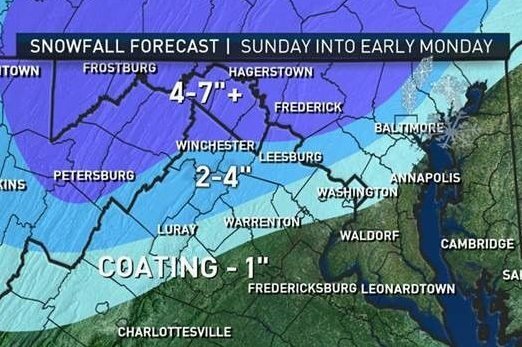 Frederick County and areas in Maryland closer to the Pennsylvania border are areas that may still see some accumulations, said NBC Washington meteorologist Somara Theodore. Locations closer to the District may still see some rain and possibly sleet going into the overnight hours. 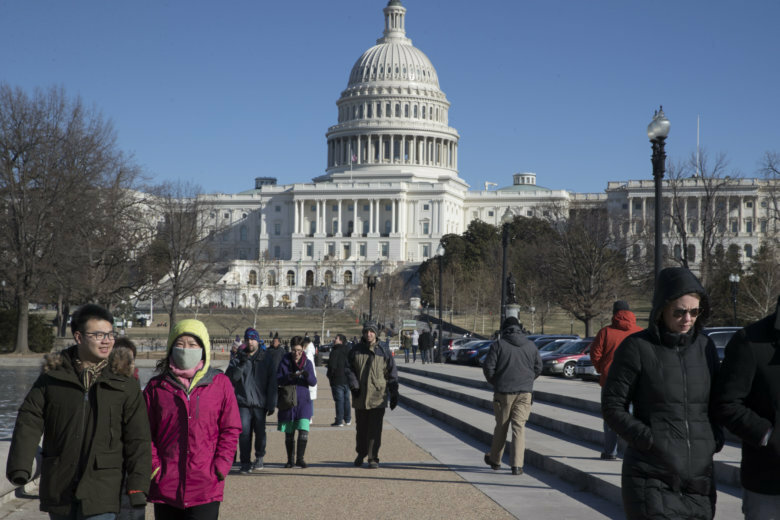 A low pressure system racing northward through the Carolinas will bring alternating rounds of rain and snow to the D.C. region from late Sunday morning into the overnight hours on Monday. Here’s what you need to know. 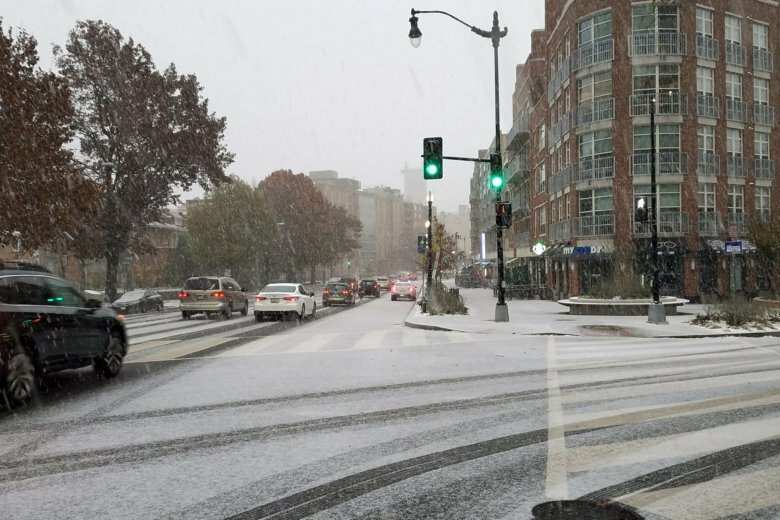 There’s good news for Washingtonians: Forecast guidance has shifted faster and further to the south, leaving anything measurable well to the south of the D.C. area. With temperatures expected to dip overnight, frozen pipes are a threat D.C.-area residents should take steps to prevent. 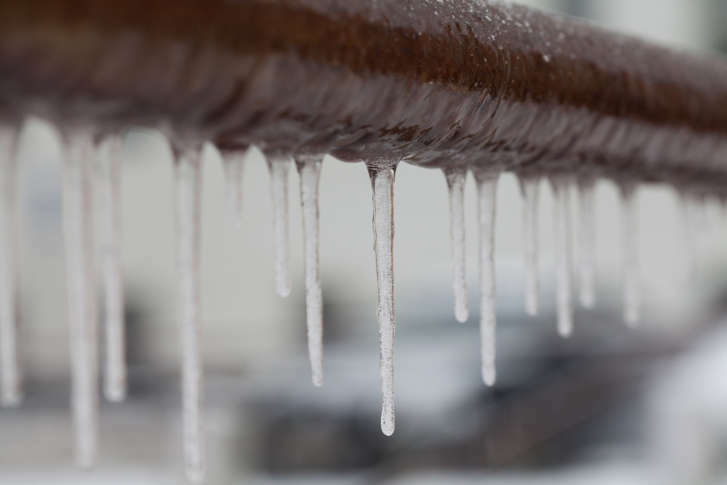 Find tips on how to prevent and treat frozen pipes. 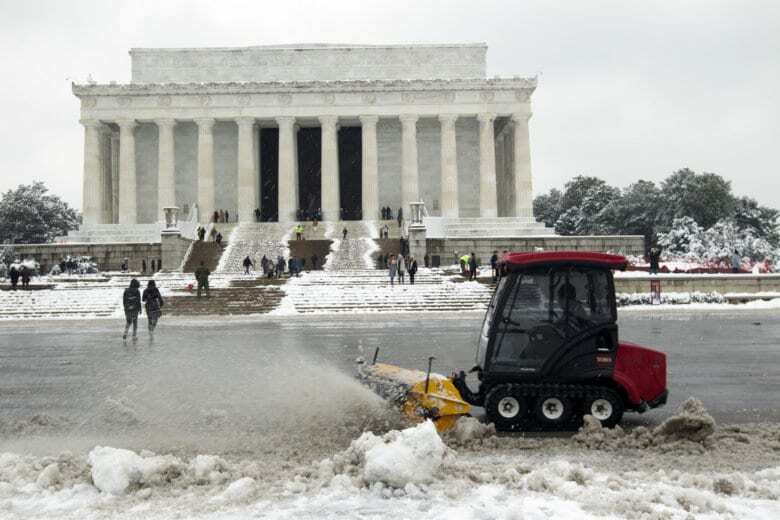 Even though the D.C. region dodged the worst of this weekend’s coastal storm, a wave of freezing air is creeping in from southeastern Canada. 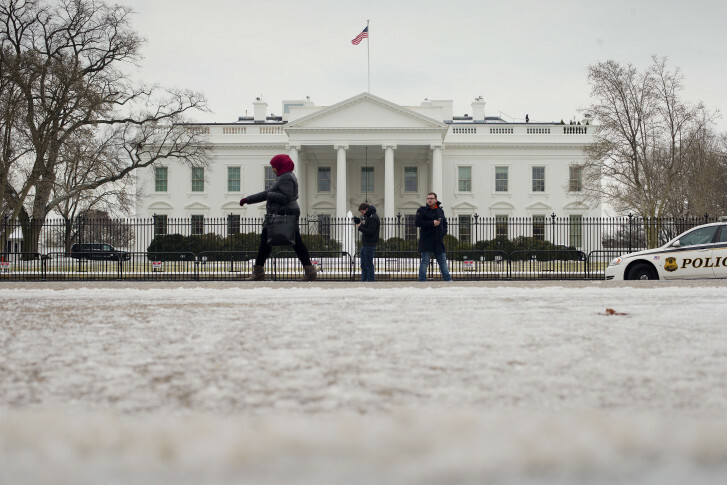 The D.C. Department of Human Services announced late Sunday afternoon that the city has activated its cold emergency plan. Here’s what you need to know. With cold weather expected this week, now is the time to take action to prepare your home. 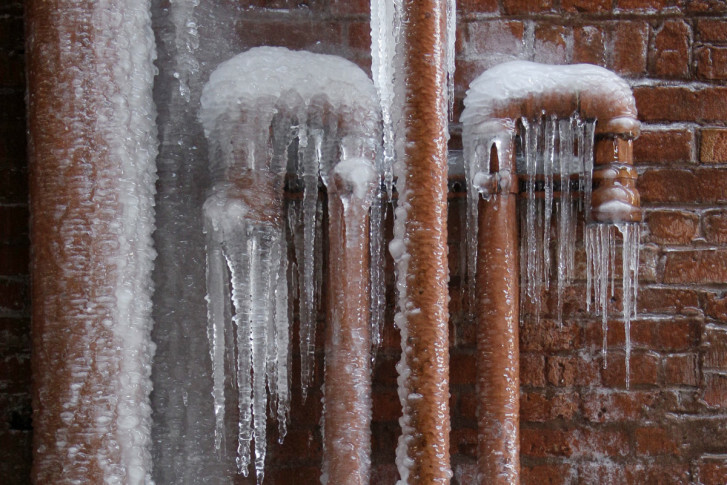 AAA Mid-Atlantic has some tips on how to protect your home from freezing pipes and other frigid weather blunders. 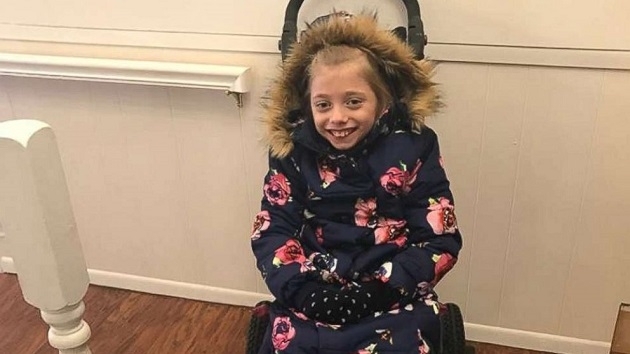 The icy-cold weather brings with it icy-cold cars, particularly when they are parked outside. It’s bad enough to leave the warmth of your house or office but to then have to spend freezing minutes getting your car drivable can make winter even worse. Here are some popular car life hacks to help you through the season with ease. Citing hazardous road conditions, Metrobus has suspended service on all its routes Sunday. 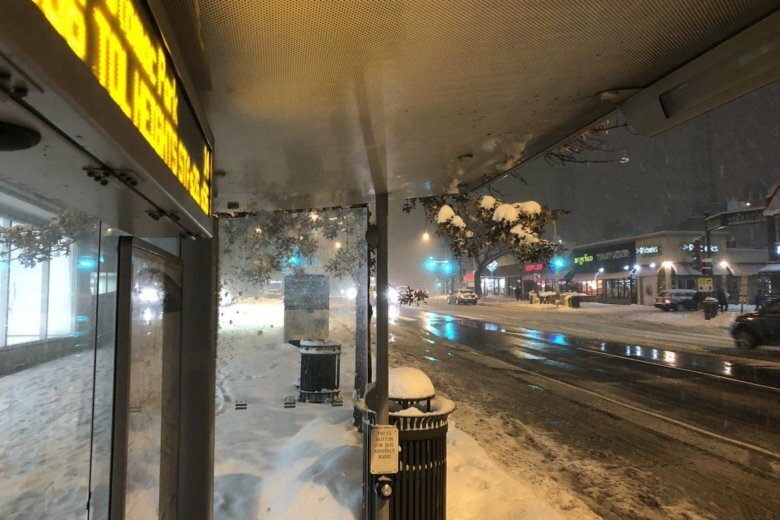 Buses already on the road would operate until the end of their routes before going out of service Sunday night, WMATA says.